Hard Concrete (HC) – Softest bond. 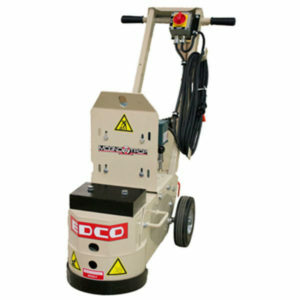 For use on concrete that contains low amounts of abrasive aggregate. Medium Concrete (MC) – Medium bond. General purpose concrete. Soft Concrete (SC) – Hardest bond. 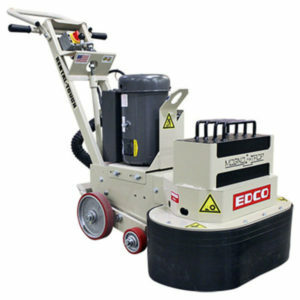 For use on Abrasive Concrete (recommended bond for Coastal Areas/Green Concrete).